Looking for OFFERS!! OK to Lease! Buyer might have to assume/negotiate owed balance with association. 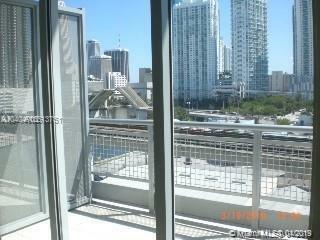 Short Sale already in process.Corner split level unit w/large balcony and BEST VIEW of the river and Downtown Skyline. 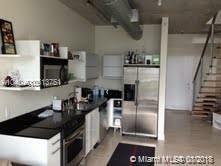 Across the street from Brickell City Center, blocks from Mary Brickell Village, Publix, Whole Foods, Metro Mover Station, banks and the best shopping and nightlife in town!Everything at walking distance but easy access to highways. 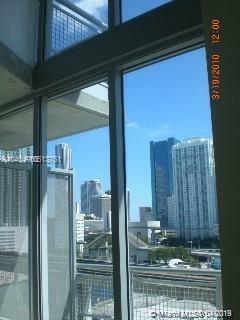 Gym, Sauna, infinity pool, 24hr Concierge, valet, dry cleaning, racquetball court, u name it!! Pet Friendly (for owners), large dogs OK Unit in good condition but some TLC and fresh paint needed. Bedroom upstairs w/small personal balcony overlooking River and downtown. 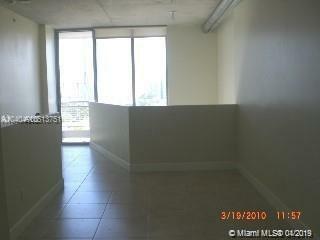 20ft Ceilings and wall to wall hurricane proof Windows.